Sold out ! It looks like we won't have any on the door, but we'll be back soon, or come and join us in Sheffield ! 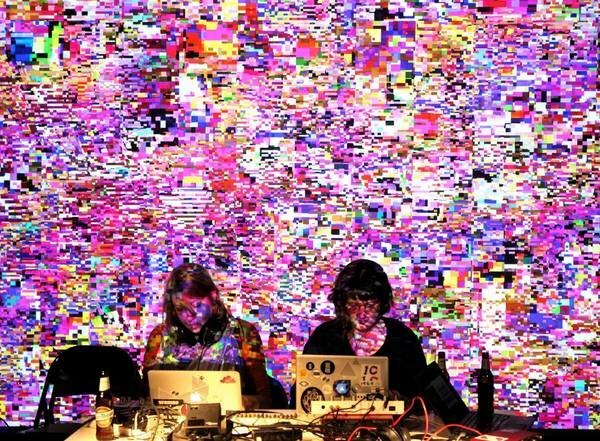 International line-up of top notch live coders and algorithmic producers, including ALGOBABEZ, Renick Bell + Chiho Oka, Tadokoro, Akihiro Kubota, Digital Selves, Can Ince, Hard On Yarn Sourdonk Communion, Deep Vain, Dane Law, Thorsten Sideboard and Canute.